Photo: City of Sonoma, Calif. 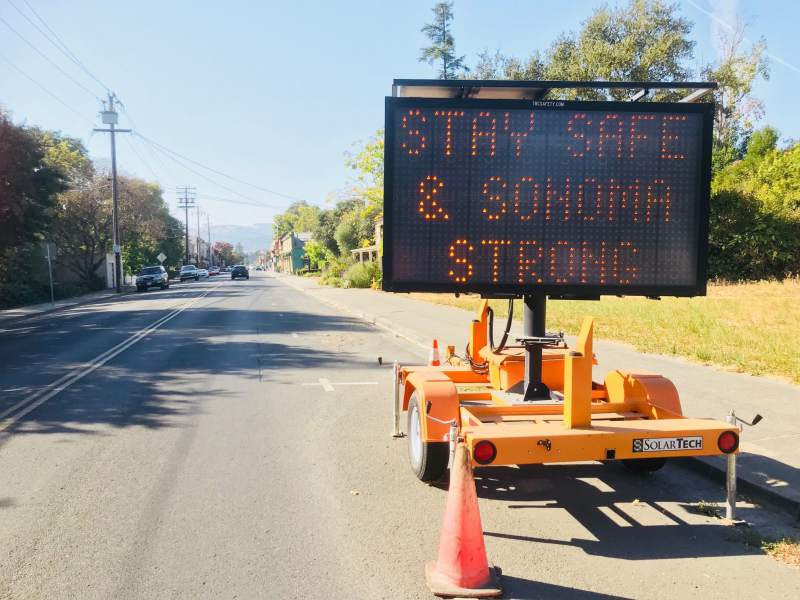 When the residents of your city or county need important information during a time of crisis, the seemingly unimportant website suddenly becomes mission critical.This was the case with Sonoma, both the city and county. As fires burned northern California, particularly Sonoma County and the City of Santa Rosa, it immediately became clear to local government leaders they needed better digital tools to effectively communicate externally, especially via their public-facing websites. Prior to the fires, the City of Sonoma was addressing the shortcomings of its legacy site, and ProudCity was working closely with the city to launch a new one in November. Then fires changed the plan. Rather than adhere to the standard beta and public feedback process, City of Sonoma leaders made the bold decision to expedite the launch of its new website (sonomacity.org), choosing to immediately empower themselves with the tools they needed to effectively communicate with the public. Despite all that they were dealing with, and are still dealing with, long hours and incredible demands, the City of Sonoma decided to launch the new site, something most cities take months, including a laborious process, to do. When Sonoma inquired about launching early, and what it would take, we worked together to create an implementable action plan. They wasted zero time executing and, by the end of that same week, the new site launched. In tandem with what was happening in Sonoma, the City of Santa Rosa saw a need for a cohesive and joint platform to deliver a consistent message to those living within the city and the surrounding unincorporated areas. Using the ProudCity platform, leaders in Santa Rosa and Sonoma County quickly set up Sonoma County Recovers (sonomacountyrecovers.org). This is now one of the primary websites used to communicate to the public relief and recovery efforts around the areas hardest hit. Watching all of this unfold and being privy to the background conversations around getting these sites launched, we are in awe of everyone involved. To witness leaders making decisions that’s best for those they serve and leveraging modern technology to immediately address the needs of their community is both inspiring and rewarding for us at ProudCity. It reinforces why we started ProudCity — to give government leaders the digital tools they need, immediately (in the case of Sonoma Recovers, less than five days) and affordably, and fully empower them so they can effectively get their jobs done. Everyone in those communities, and the government community at large, should be proud of the Sonoma City and Sonoma County Recovers team leading these efforts, including elected leaders as well as staffers Rebekah Barr, Cathy Capriola, Laurie Decker, and Adriane Mertens, who were aided by a team from the City of San Rafael who stepped up to assist, including Talia Smith, Cristine Alilovich and Rebecca Woodbury. 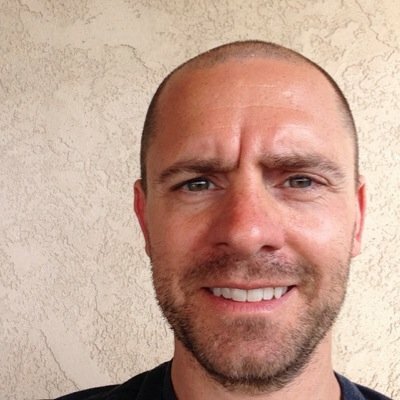 I’ll be honest, it’s hard not to be moved when you’re on an email string, and it’s clear folks are over-extended, yet are still driving forward, not just because it’s their jobs, but because it’s their community, and they care beyond words and are doing what needs to be done at that moment, regardless of protocol. It’s hard not to be moved when you’re on a video conference call and folks are wearing n95 masks, even while indoors, because the air quality is so bad due to residual smoke, but there they are, still working, still in the community, still serving, no matter how big the fire. No matter how much smoke. It’s hard not to be moved when you get a voicemail thanking you, when the folks leaving it are the ones that should be thanked a million times over. It’s our honor to work with the teams serving the City and County of Sonoma. We’re proud to have been privy to and play a small part in helping them move their purpose forward and serve those in need. As they are, and continue to be, we’re Sonoma Strong.